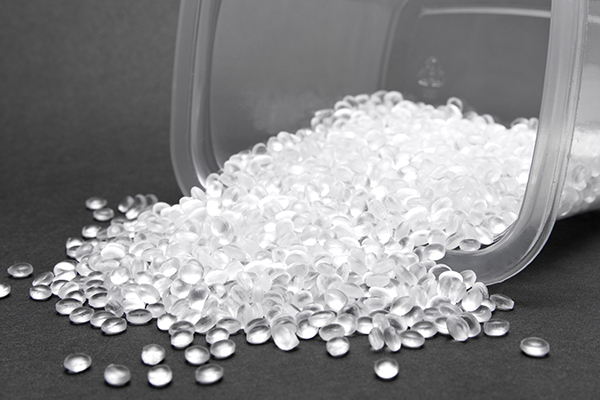 Unilever’s Emma Peacock speaks to Waste Management Review about overcoming the challenges in meeting its target of 25 per cent recycled HDPE in its locally made home and personal care products by 2019. 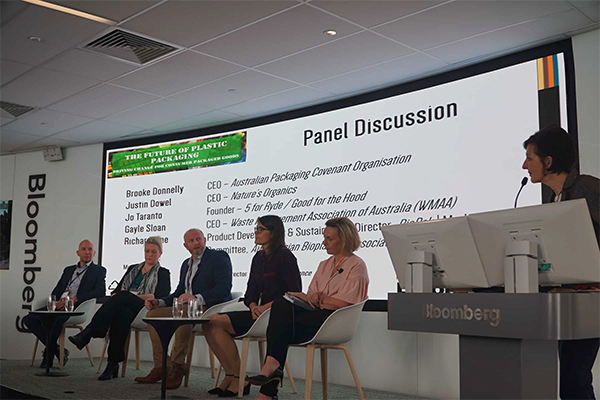 Unilever Australia has announced it is on track to meet 80 per cent of its Sustainable Living Plan commitments, which include improving the health and wellbeing for 1 billion people and reducing the company’s environmental impact by half. 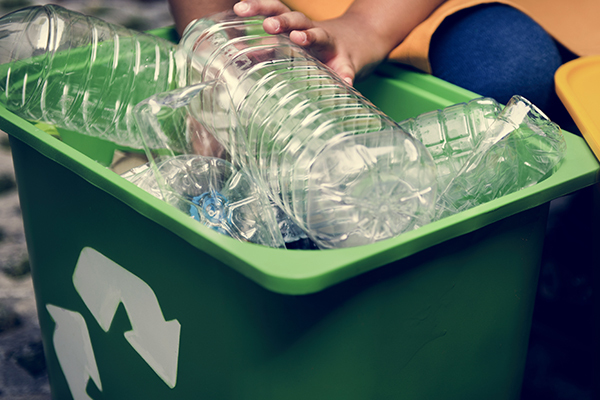 The plan originally launched in 2010 and aimed to decouple the company’s growth from its environmental impact, while increasing the company’s positive social impact. 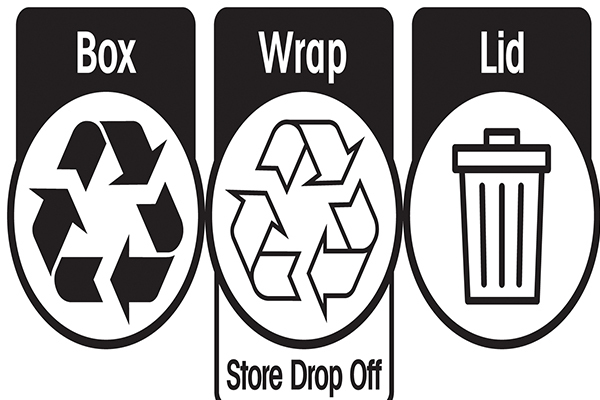 Some key commitments include sourcing 100 per cent of all grid electricity used in manufacturing with renewable sources by 2020, becoming carbon positive in its manufacturing operations by 2030 and making 100 per cent of its plastic packaging recyclable, reusable or compostable while increasing the recycled plastic content in its packaging by 25 per cent by 2025. 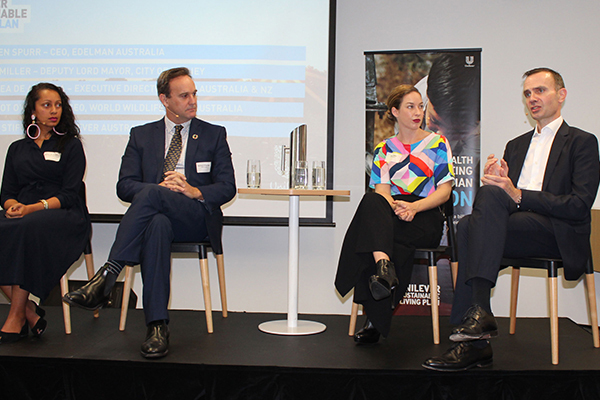 Unilever Australia and New Zealand CEO Clive Stiff said the company has made good progress towards the targets in Australia and globally and that consumers were increasingly aware of the impact the products they purchase have on the environment. 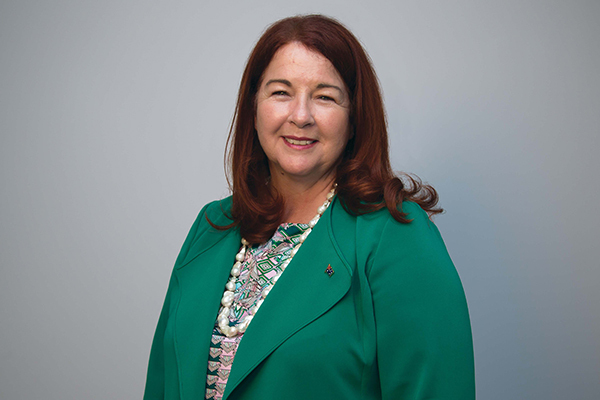 “We also want to be transparent about how much more work there is still to do. This is critical when we are witnessing a crisis of trust in institutions in Australia and across the world. We believe business must play a leading role in restoring trust, and that at the heart of trust lies transparency,” Mr Stiff said. 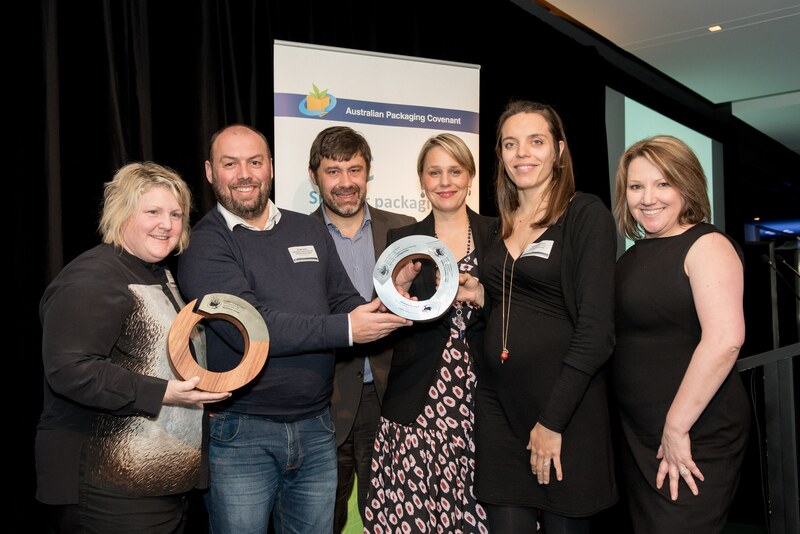 Unilever Australasia and Blackmores were among the top winners at this year’s Australian Packaging Covenant (APC) Awards.